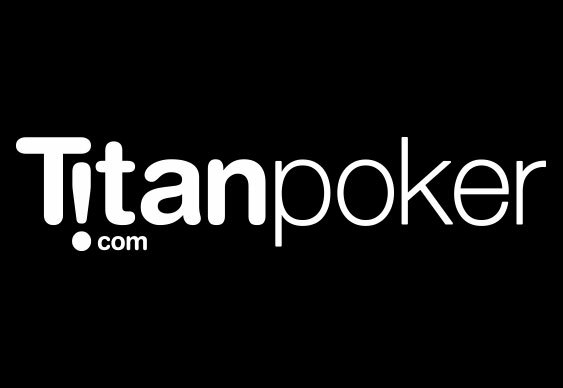 Micro stakes players will have plenty of chances to give their bankroll a big boost this week as the online iPOPS festival returns to iPoker network sites including Titan Poker and bet365. At least €100,000 is guaranteed between now and Sunday in 21 events with buy-ins starting from just €0.20. The chief attraction is the €20 buy-in Main Event on 1 March which features a guaranteed prize pool of €50,000. 25 Main Event seats will be awarded in a special satellites on 28 February. Other highlights include the €15,000 Top Gear which is a €10 rebuy on 27 February and a series of €1,000 guaranteed tournaments with buy-ins from just €1. There's €5,000 on offer in tonight's €5 freezeout series opener which gets under way at 7pm. Check out the full series schedule below.